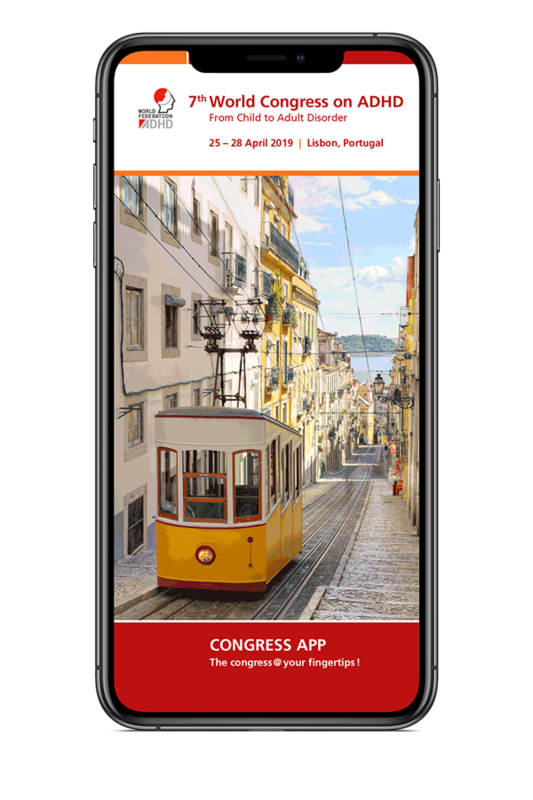 Get the ADHD World Congress App for your Smartphone now and experience the congress at your fingertips! The App is completely free and provides iPhone/iPad and Android users at ADHD Congress 2019 in Vancouver, Canada with on-the-go access to the schedule and some exciting interactive features of the congress. The ADHD World Congress App is powered by GLOBIT’s critically acclaimed CONGRESS MOBILE software.